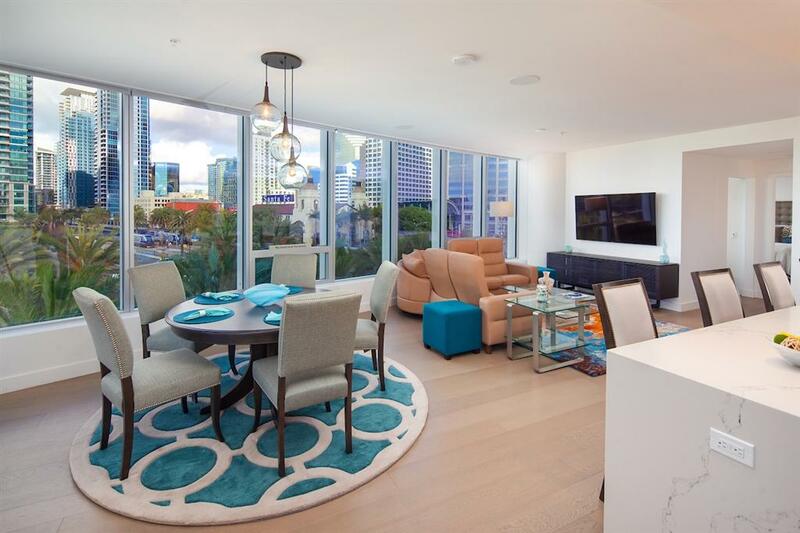 This northwest corner residence was one of the most popular floor plans to sell prior to the building's completion in 2018. 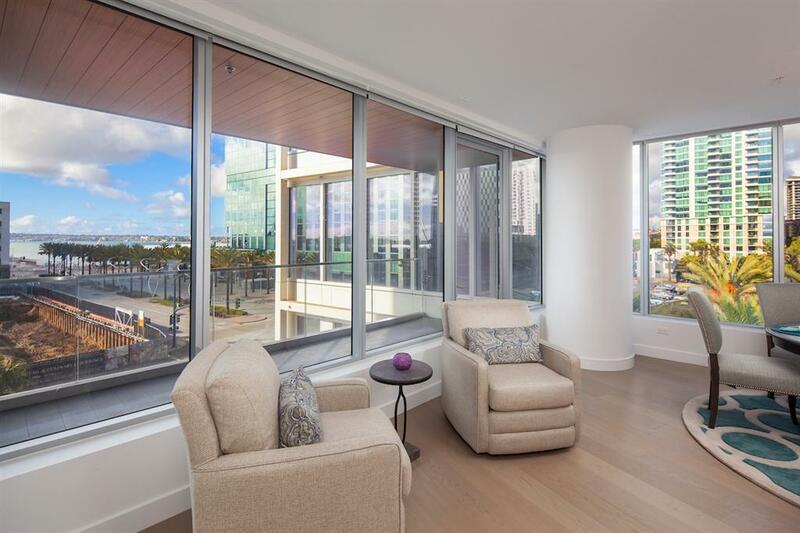 Residence 501 offers dual master suites plus a den, and one of the largest balconies in the community. 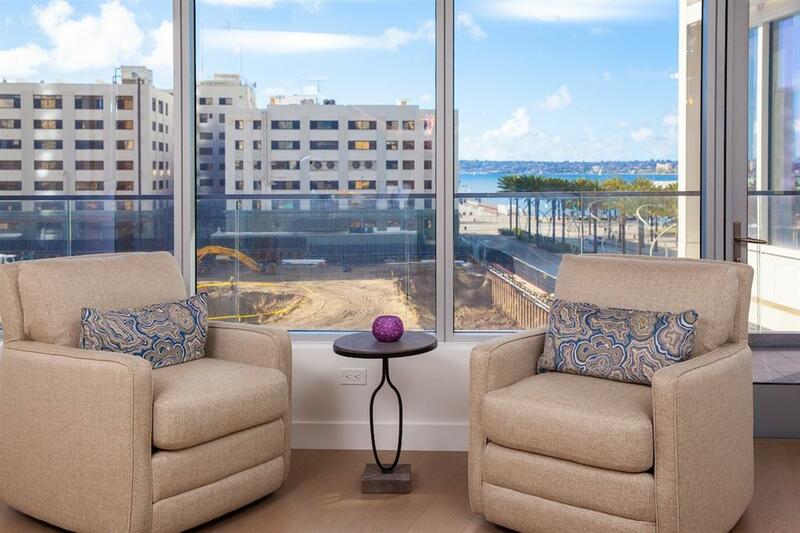 Enjoy bay & city views while taking in the tree tops of the city from this lower vantage point. 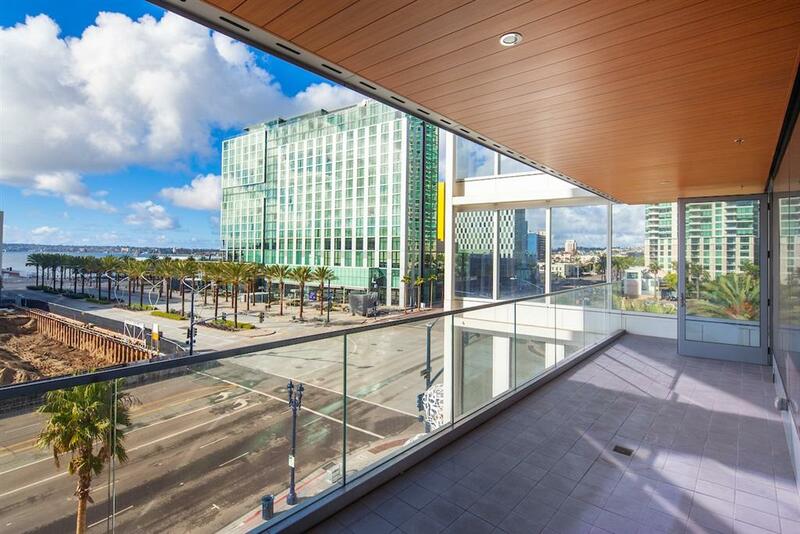 This community is categorized as "Super Prime" due to the high end amenities for the homeowner's use including a yacht in the harbor and fleet of luxury vehicles. Welcome to Pacific Gate! This community has a full service concierge to meet your every desire in the city. On the pool deck there is a hot tub, sauna, steam room, BBQ patio, social lounge & firepit. There is also a fitness center, business center, conference room & movie theater/screening room. For those with furry friends, there's a convenient pet relief area. The porter will greet you prior to entering the lobby and there is even a guest suite available for reservation at a discounted rate. To top it off, "Pacific Dream" is a cruising power yacht available for reservation in the harbor & a fleet of Mercedes zip cars for the owners' use. Designed by world renown architectural firm KPF and respected developer BOSA this tower exceeds all expectations. Discover the decadence of a "Super Prime" lifestyle.